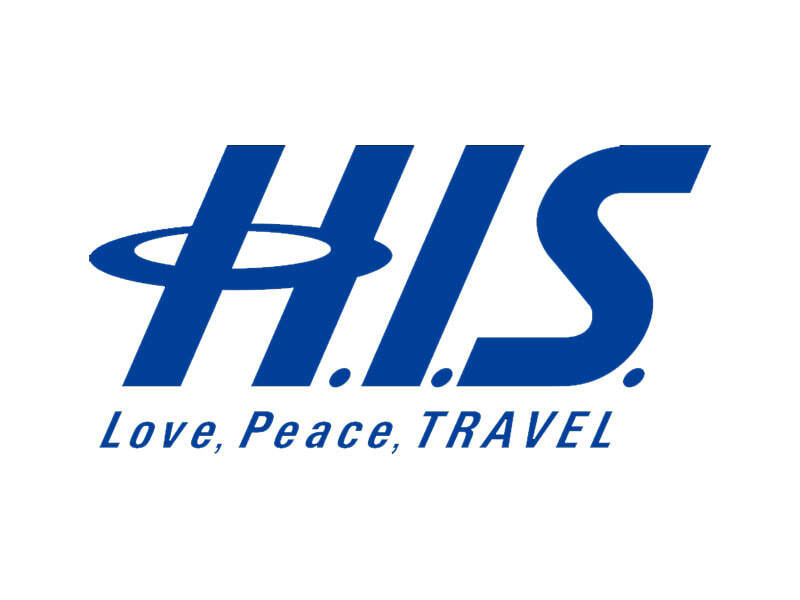 ​H.I.S. 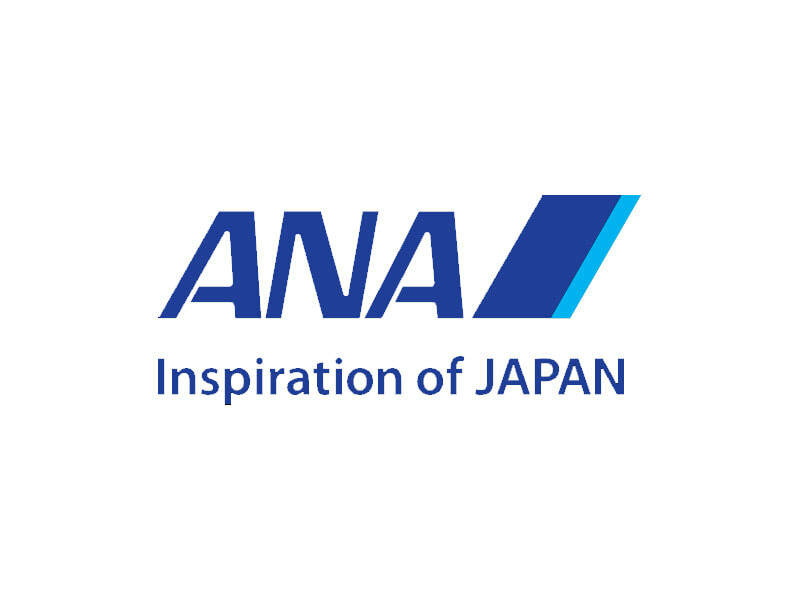 currently has 271 retail outlets in 70 countries, 156 overseas cities, which is world No.1 expanding in travel industry. Their highly experienced and knowledgeable local staff will respond to clients’ demands promptly, giving them a peace of mind so that travellers can thoroughly enjoy their travels. This worldwide network HIS to acquire the latest travel information from all over the globe enabling the smooth arrangement of airline and all other types of tickets, and hotel reservations.